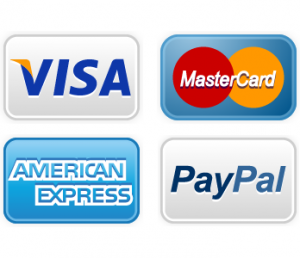 Hotpoint Refrigerator Repair | Call Now! (206) 504-1684 We Repair: Hotpoint Refrigerator, Freezer & Ice Maker. Our technicians are experts in Hotpoint refrigerator repair, so call us when your fridge is warm, freezing up, making noise, leaking, won’t work at all or has any other issue. We’ll work to get it repaired the promptly. 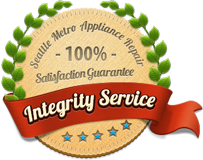 We’re the top choice for Seattle appliance repair of any type – refrigerator, freezer, ice maker, water dispenser, range, cooktop, oven, stove, compactor, clothes washer or clothes dryer. And we repair ALL major brands because we want to be the only appliance repair company you consider calling. We recently repaired Dave’s ASKO clothes dryer, and he was a happy dude!